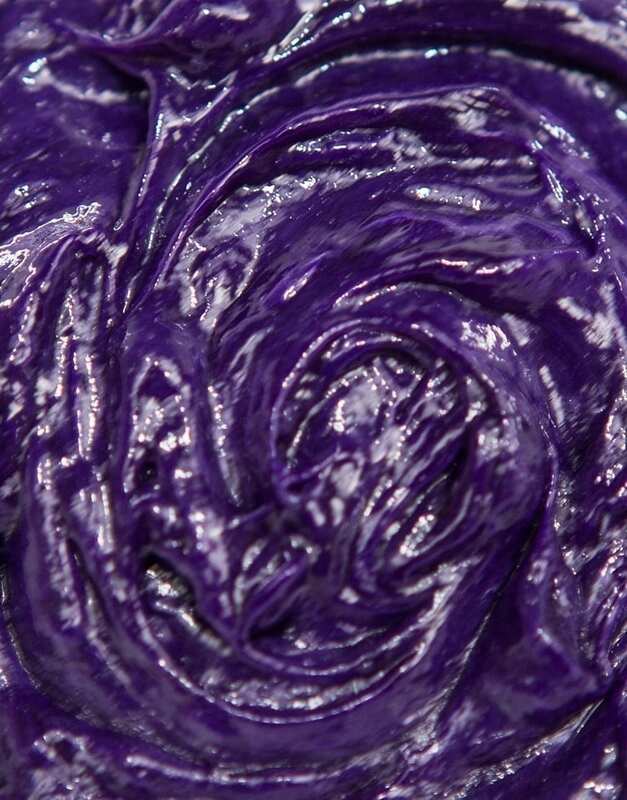 A classically gorgeous purple with just enough bite to turn heads. 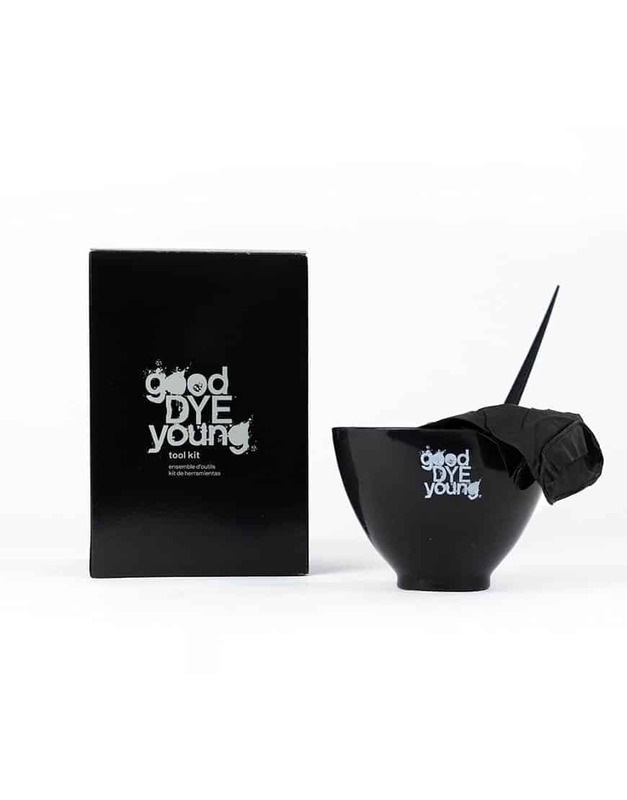 Nourishing, non-toxic hair dye that combines professional-grade pigments with good for hair ingredients to strengthen and condition the hair while it deposits ultra-vibrant color. We are so sorry that you had a poor experience with GDY. 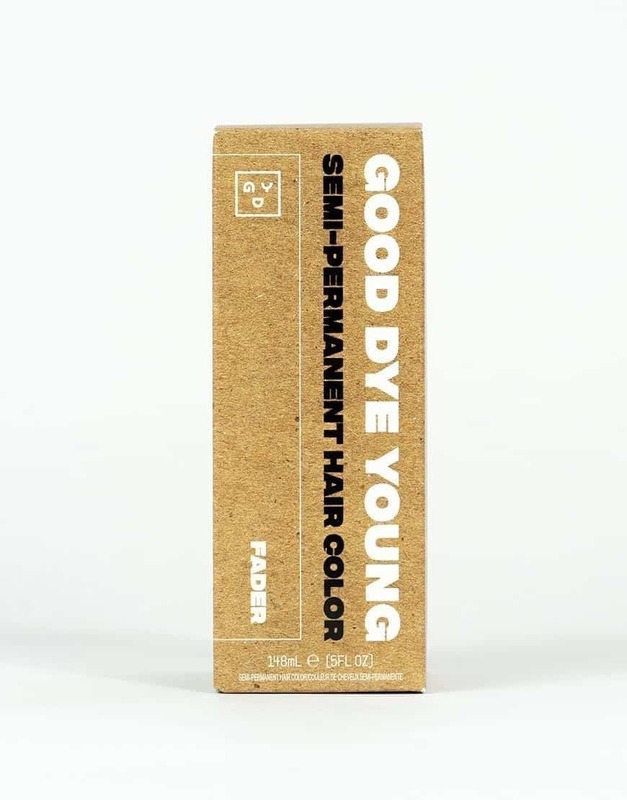 Depending on the hair type, the red pigments in PPL Eater can ⁣potentially wash out of the hair cuticle before the blue pigments do which results in PPL Eater fading blue. 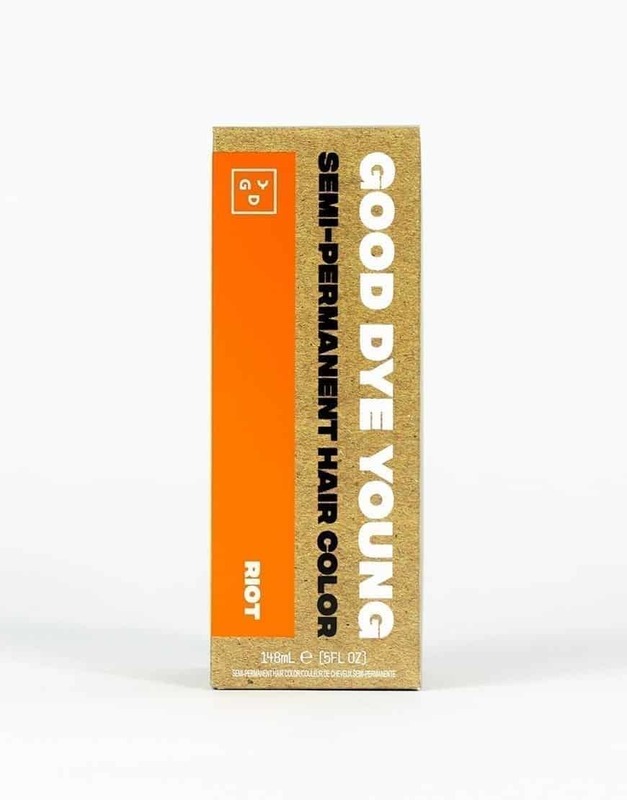 If there is anything we can do for you or if you would like more information on why this may have happened, please email us at info@gooddyeyoung.com! We’re so happy you’ve had such a positive experience with PPL Eater! 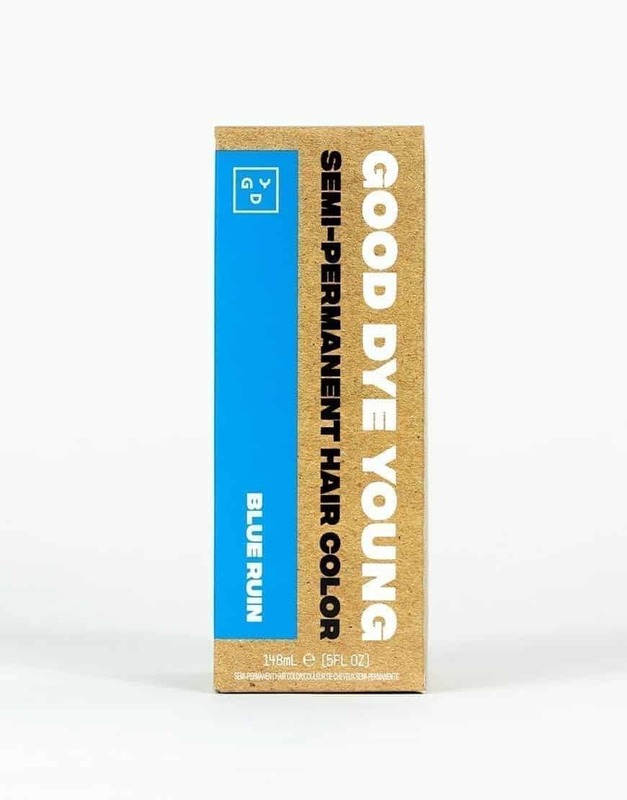 Our semi-permanent dyes are formulated with conditioning properties such as Sunflower extract which helps naturally revive your hair from the tolls taken by the dyeing process. Thank you so much for your support! I’ve been wanting to dye my hair for YEARS and have just never gotten the courage to do it UNTIL LIKE A COUPLE DAYS AGO I GUESS. This dye was amazing, smelled super good, and I used like… barely any and it was still super pigmented. I have v short hair so that’s one thing, but I probably only used like? A tablespoon or two? of dye and then a bunch of white conditioner and even after mixing them together it was still JUST AS PURPLE it was amazing and now I’m rockin some purple hair and I love it. 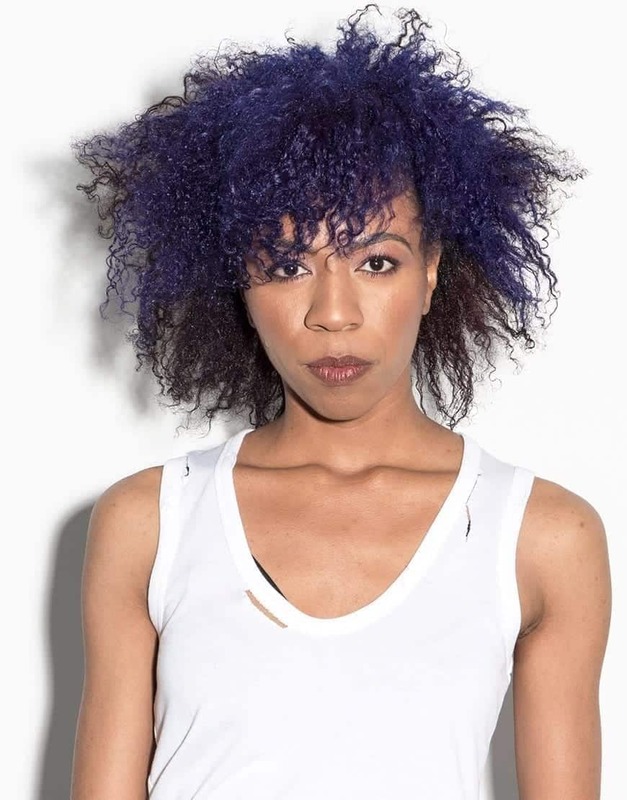 I didn’t bleach the top part of my hair as long as the rest (bc i’m impatient) so the longest part of my hair is more of an ashy dark blue while the rest is a poppin purple but it looks cool I’m a fan. <3 And the fact that it's all vegan is a huge plus!!! 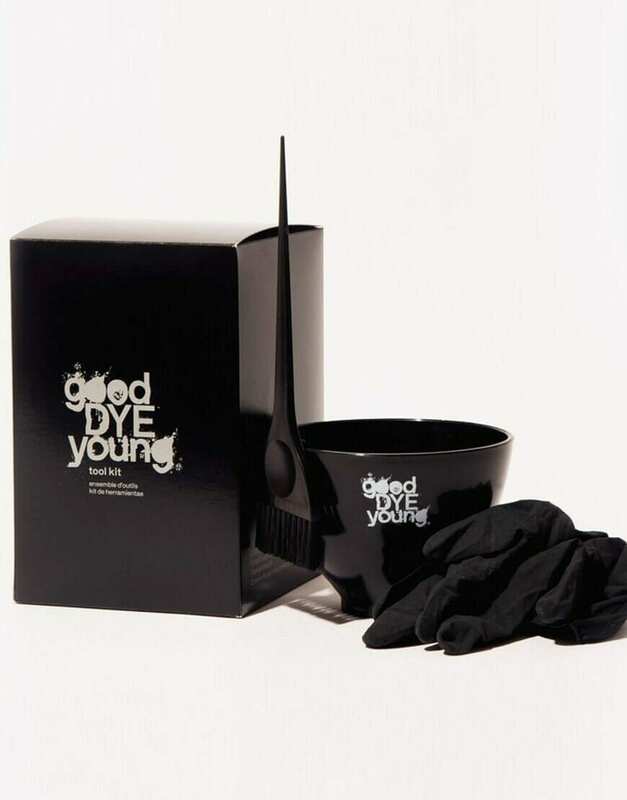 Phenomenal dye! It smells great and the color looks so nice and last so long!! We’re so happy you love our dye as much as we do! 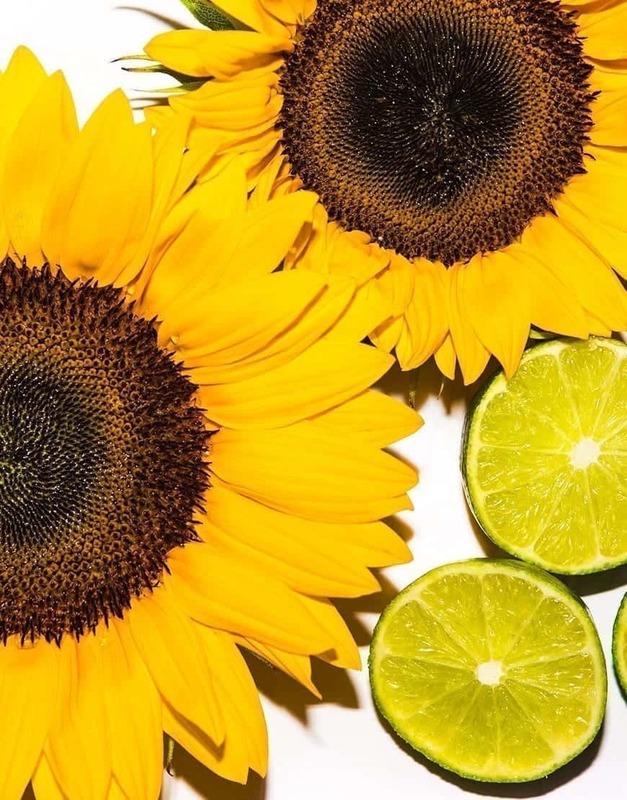 The lovely smell of they dye comes from Bergamot essential oil and we love it as well! I love love love this color!! It’s so creamy and pigmented but it didn’t stain anything! If I got it on my skin I just washed it with Dawn dish soap and it rubbed right off and same with the counters and floors! (Yes I’m very messy) My hair was a light faded pink and I decided not to bleach because I wanted to see what it would look like, it’s purple in some lights but a deep blue in others. It’s awesome!! It also left my usually very dry hair feeling silky soft 🙂 i can’t wait to try other colors!!! I just ? it!! Thanks for letting me fufill my ? dreams!! We’re so happy you love PPL Eater as much as we do! 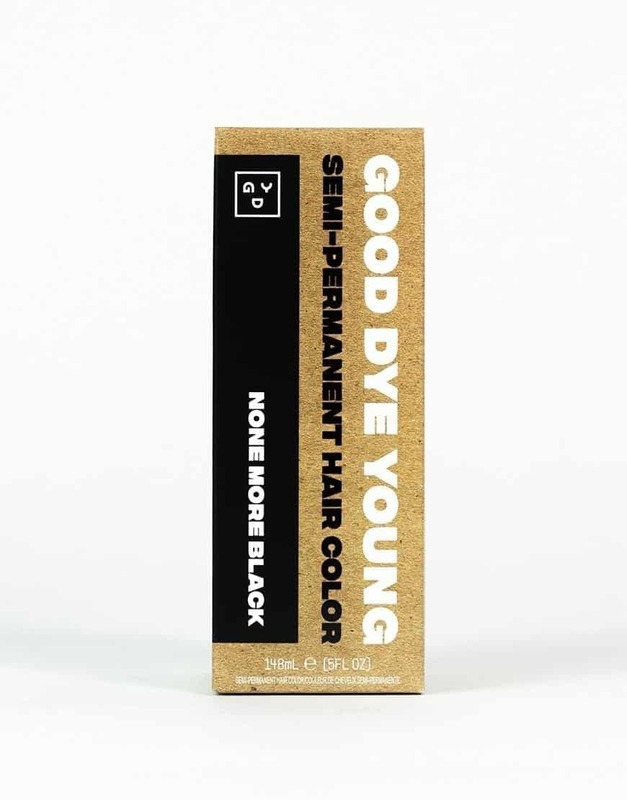 Our dyes are formulated with conditioning properties that re-hydrate and correct porosity (roughness) in hair that is compromised when you bleach or dye your hair. 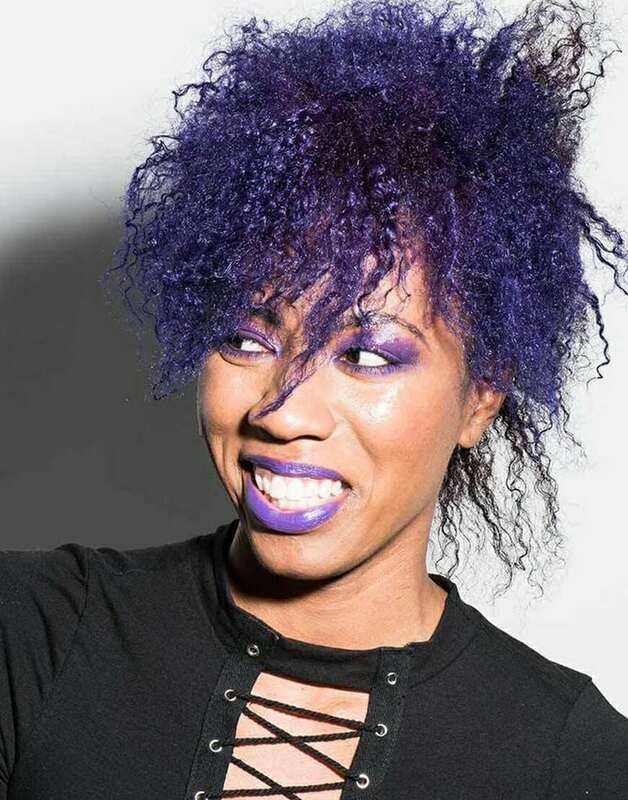 Be sure to share pictures of your gorgeous hair with us on social media! 1. 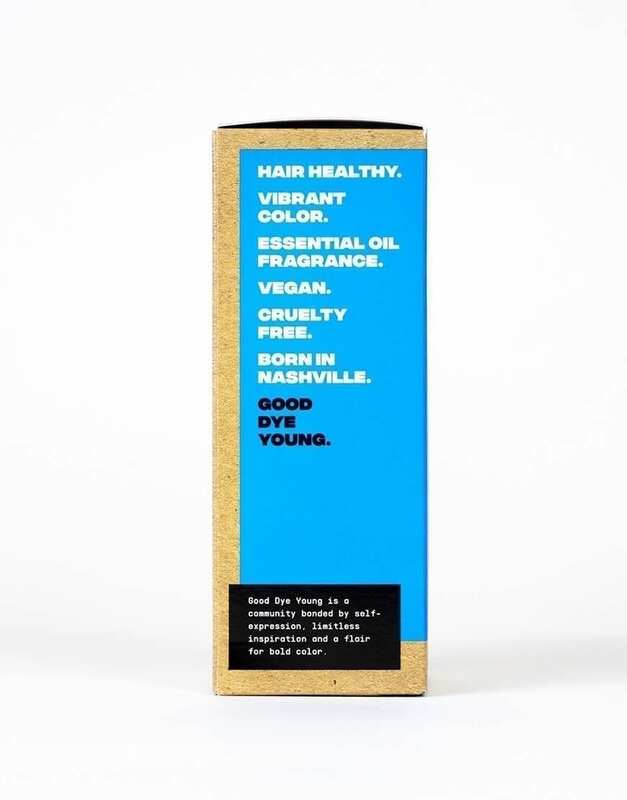 To create the best canvas for your color, we recommend lightening your hair. Use our Lightening Kit and follow the directions to achieve the correct foundation for your color. 3. Do a strand test to insure color is as desired. 4. Section out dry hair and apply the color. Make sure color is fully saturated at every step. 5. Let the color sit for at least 30 minutes – the longer you let it sit, the more vibrant the color. 6. Rinse with cold water, gently dry your hair and style as desired. 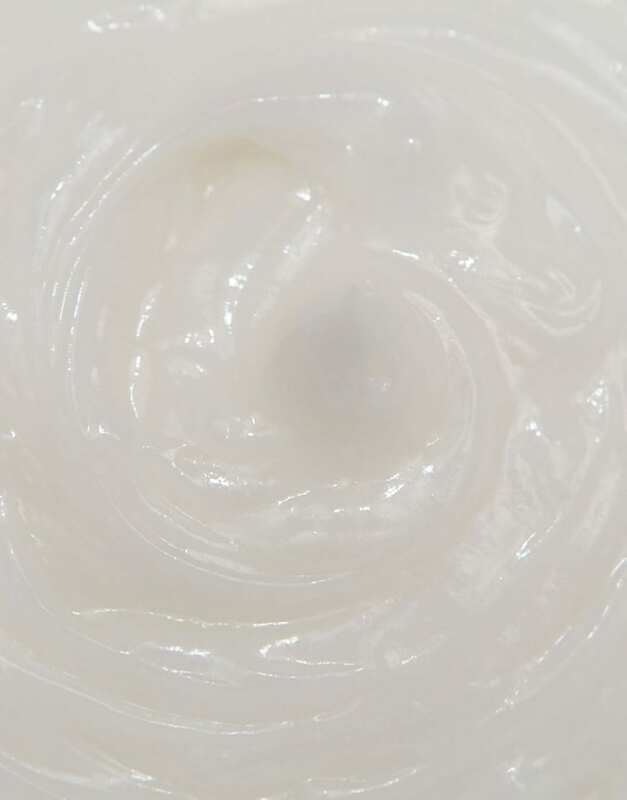 Apply shea butter, coconut oil or thick conditioner to the hairline to prevent staining. While color is processing, use a cap to keep the color damp. Product will stain, so protect all surfaces and clothing. Rinse with our Fader to minimize bleeding of the color. Allow at least 24 hours before your first shampoo. The more you wash your hair, the more your color will fade. Rinse with cool water when you do shampoo…as cold as you can stand if you’re up for it! Use Conditioning treatments! 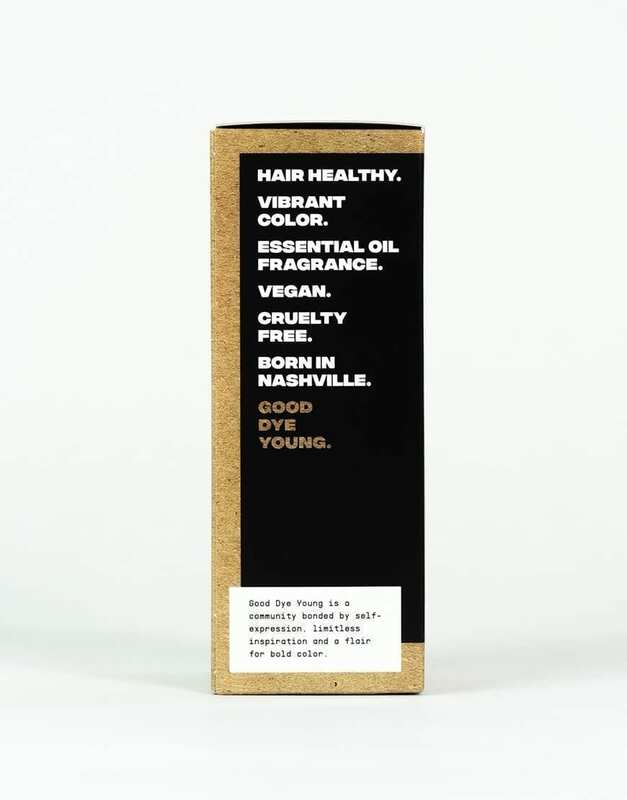 You can actually use our Fader as a hair mask! Leave it in for 10-15 minutes for softer hair. 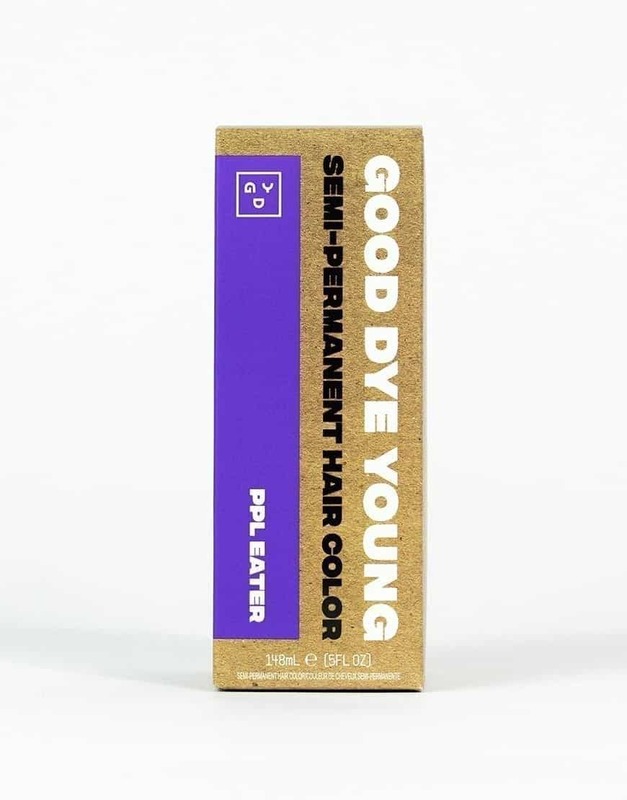 Save leftover dye to touch ups roots when they come in. Simply seal up your unused portion and store in a cool, dry place. The product will last up to 12 months after opened. 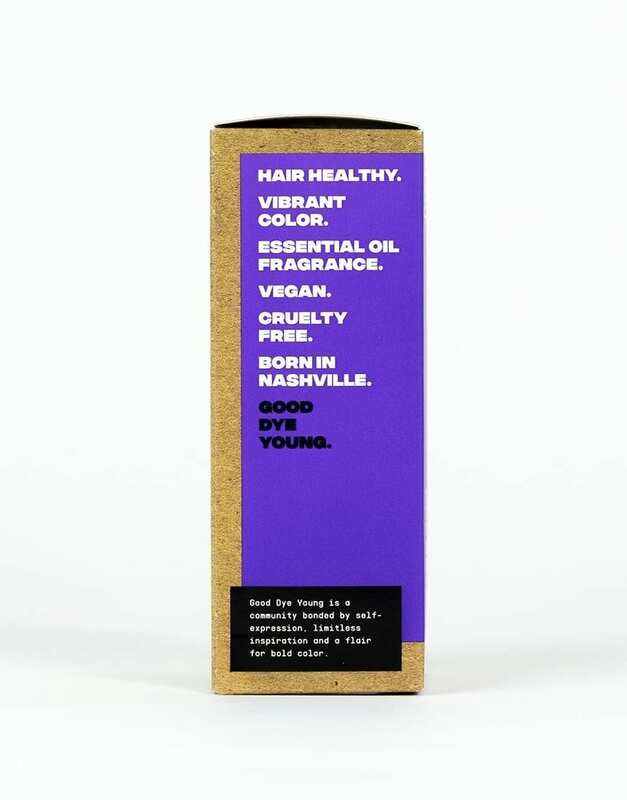 Add a few drops of your GDY Dye into your shampoo and/or conditioner to keep the color bright.